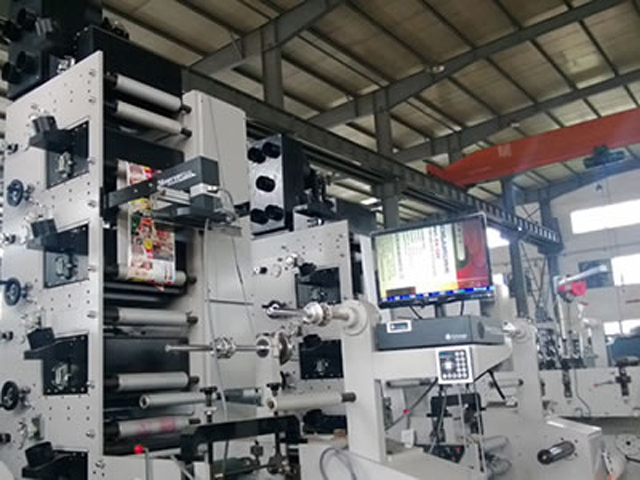 Flexo has an advantage over lithography in that it can use a wider range of inks, water based rather than oil based inks, and is good at printing on a variety of different materials like plastic, foil, acetate film, brown paper, and other materials used in packaging. 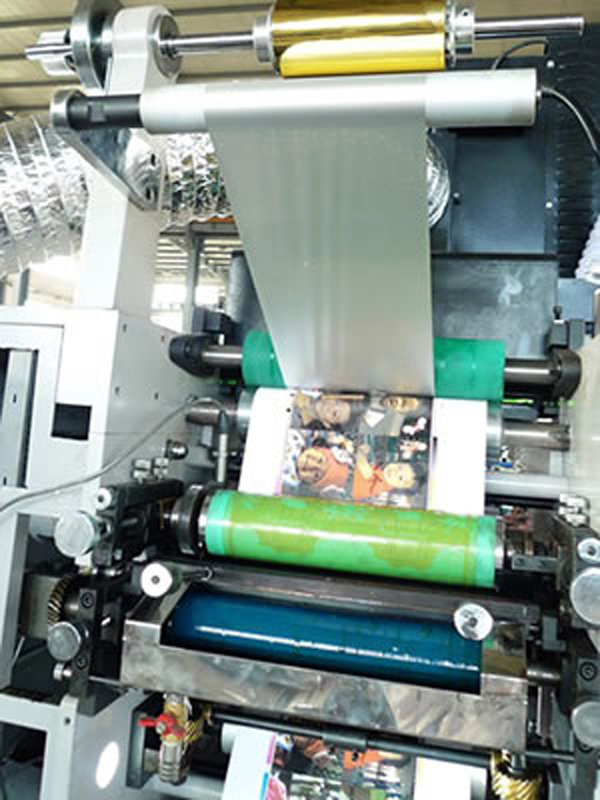 Typical products printed using flexography include brown corrugated boxes, flexible packaging including retail and shopping bags, food and hygiene bags and sacks, milk and beverage cartons, flexible plastics, self-adhesive labels, disposable cups and containers, envelopes and wallpaper. In recent years there has also been a move towards laminates, where two or more materials are bonded together to produce new material with different properties than either of the originals. 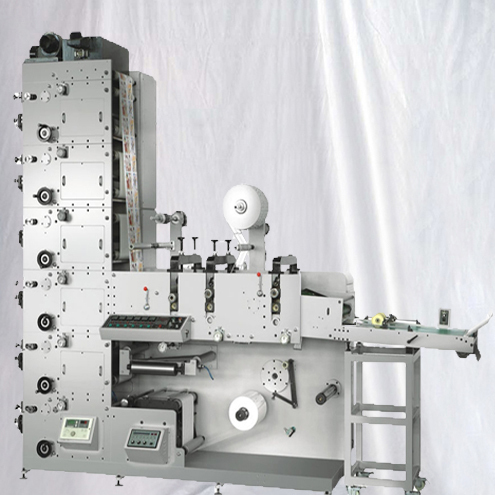 A number of newspapers now eschew the more common offset lithography process in favour of flexo. Flexographic inks, like those used in gravure and unlike those used in lithography, generally have a low viscosity. 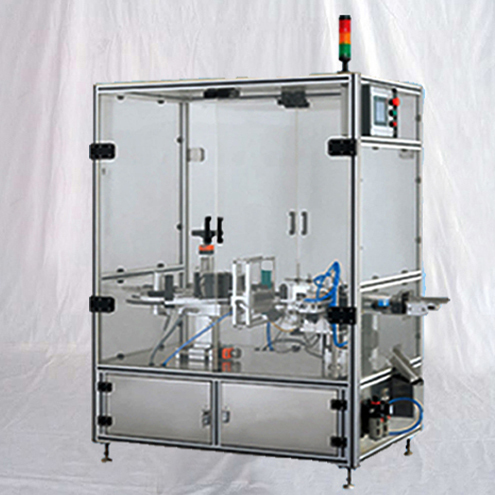 This enables faster drying and, as a result, faster production, which results in lower costs. 1. 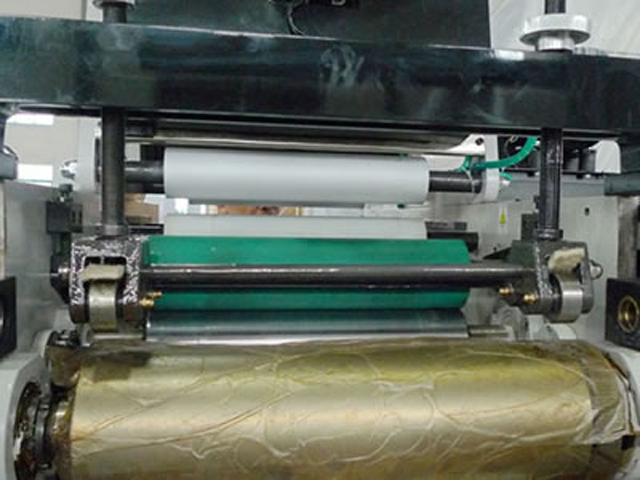 Adopt the ceramic anilox cylinder to transfer the ink. 2. 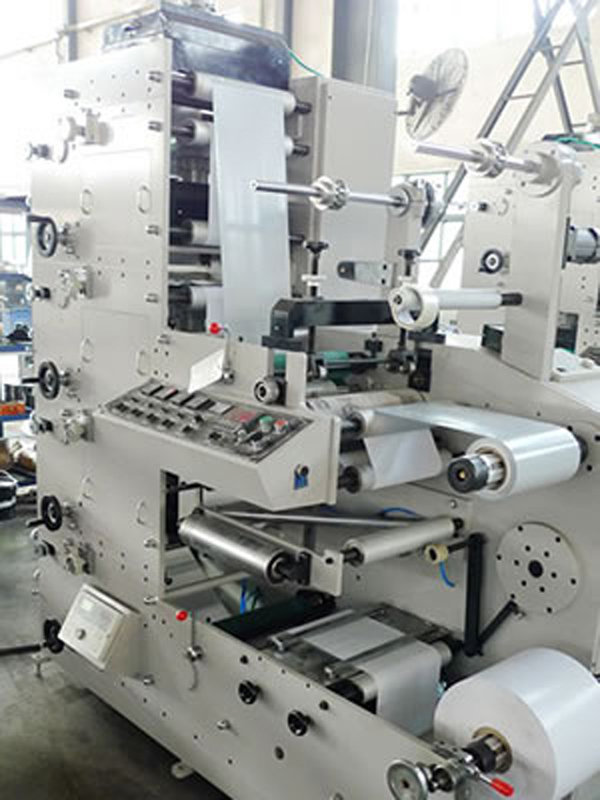 Each printing unit adopts 360° plate-adjustment. 3. 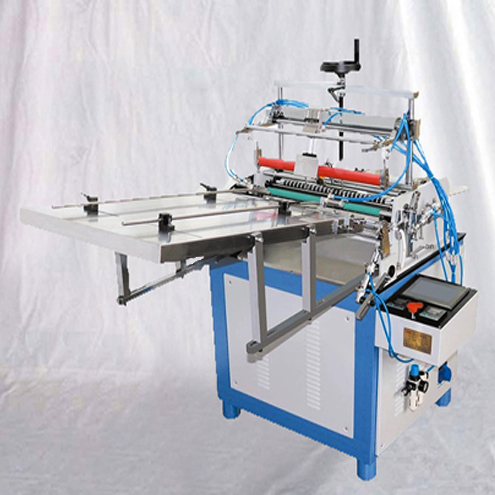 Three die-cutting stations, the first and second stations are applicable for double side die-cutting, the third die-cutting station is used for sheetting or slitting printed materials. 5. A conveyer system is optional. This system can be used in combination with the third die cutting station, and it function to deliver finished products roderly. 6. 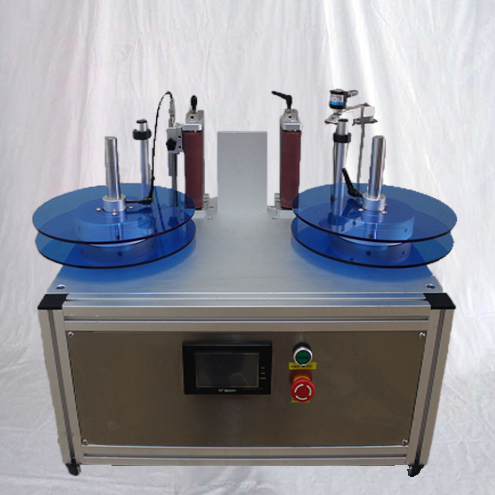 Unwinding and rewinding tension are auto-controlled by magnetic powder, double rewinding unit is also available in this machine , upon request. 7. A static image monitoring device is optional. 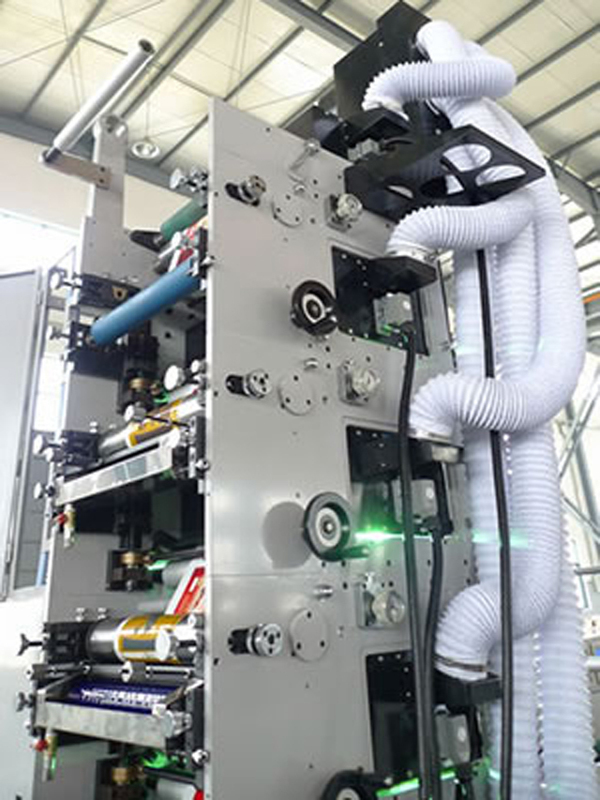 It functions to inspecting the image quality when the flexo machine works at a high speed. 8. 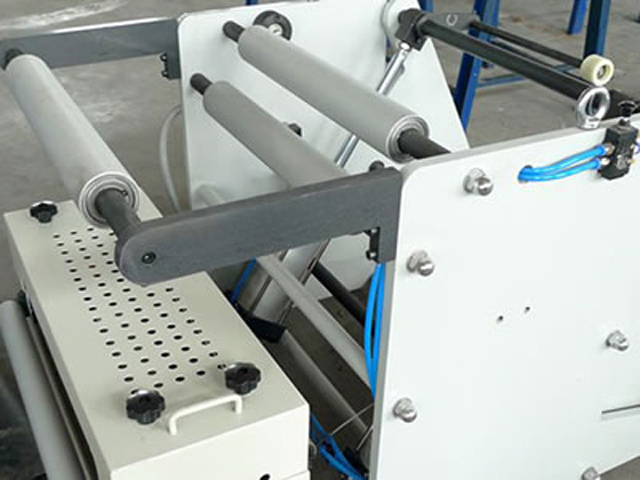 The ink rollers will be automatically separated from the printing roller, and it will keep rotating at a low speed, thus preventing ink from drying. 9. The machine inverter is imported. 10. 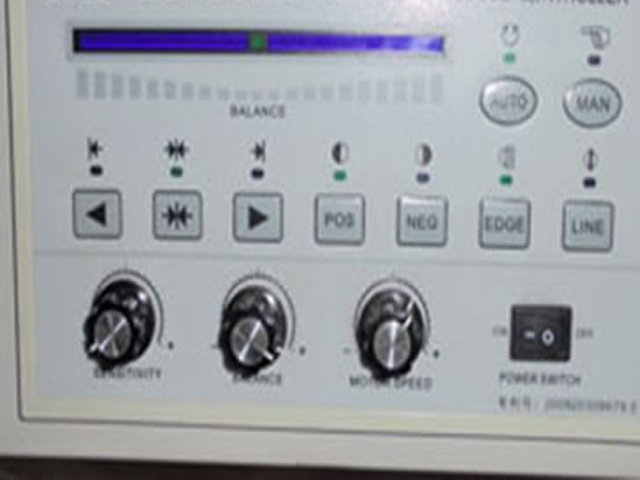 The main motor is equipped with highly advanced variable frequency stepless speed controller. 11. 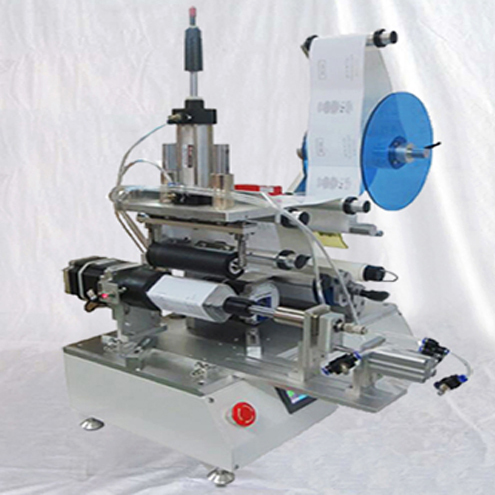 The flexo machine with tripe rotary die cutting stations is easy and simple to operate. 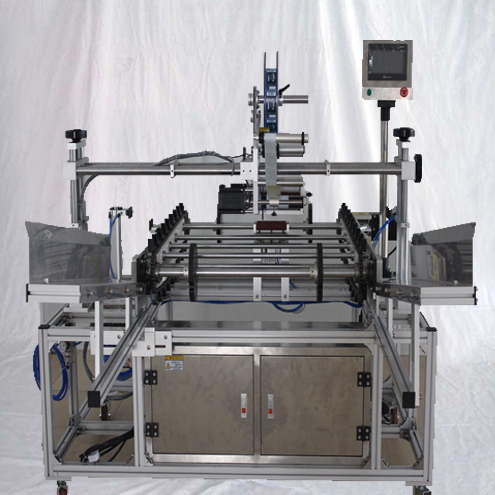 It can finish material-feeding, printing, varnishing, drying, laminating, die-cutting, rewinding and sheeter at one stroke. 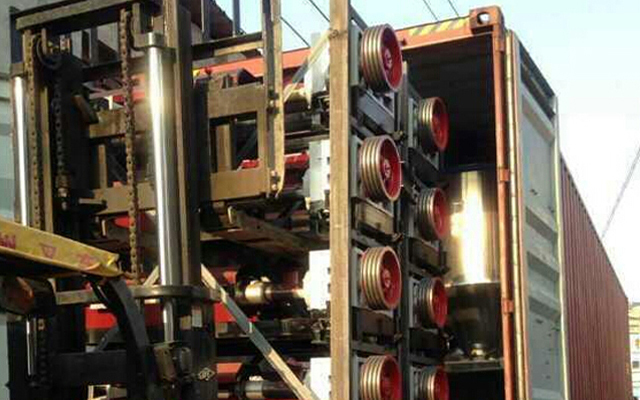 Ceramic Anilox: 1 lines chosen by the demand side, 200-1000 lines. 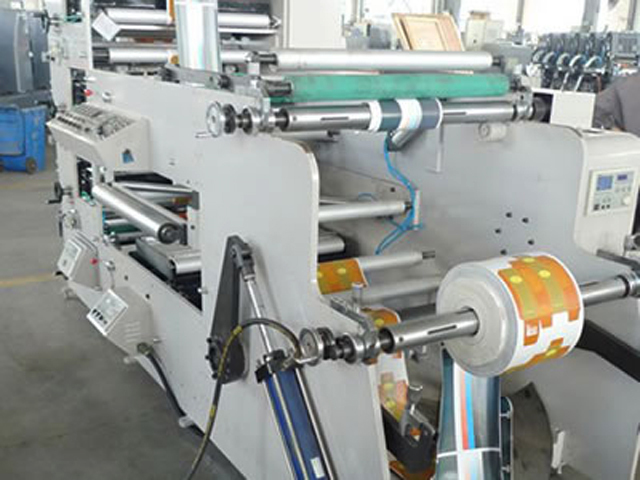 Roller Printing: 1Color: 1 * 2 = 2 sets of size to be provided.